But none of us really even knows what they mean by marketing. So let’s not use the words “marketing,” “awareness,” or “engagement,” or any other buzzword. Let’s just be honest about what we all need for our businesses. Who do you want to reach with your service or product? We need to find people that want our service or product, and then tell them about our business in a way that appeals to them. When you think about it, how do most people bond with each other? 97% of people who have a bad experience with your product or service will tell their family and friends, and 57% of them will tell their coworkers. On the other hand, only 87% share good experiences with family and 40% with coworkers. People write about the experience they have with you on FaceBook and review sites, and these reviews can be either good or bad. What you want are more GOOD testimonials that provide a clear trust indicator for leads and prospects, showing others like them have how they have used your service or product to solve their problems. These testimonials actually target your leads and prospects. Where do you get online testimonials, and what do you do with them? Has an industry expert mentioned your business in a positive light, or has a local newspaper spoken positively of your business? Reach out to them and ask if they will post their review on your Google My Business review page. Connect with old customers. Using us, you can create a custom link that opens the review box for your Google My Business profile. You can even create a custom link with a 5-star rating already listed, just awaiting their confirmation click. Click the link here to get a feel for it. Post your reviews prominently on your website to show your visitors what your clients think of you, because 84% of people trust online reviews as much as they trust friends and family members. Producing a professional video can help your business. Statistics show that 88% of website viewers spend more time on a website with video than without, and one-third of all online activity is watching a video. In fact, site visitors are four times more likely to watch a product video than read a product description, and 74% of those who watch a product video go on to buy the product. Video produces results. When reading website copy or viewing products online, you may be inclined to take their descriptions with some skepticism. After all, if the business owner is telling you how great his business is, you may not be apt to believe it since he is too invested in the outcome.However, if you have a conversation with the owner and he goes through his work process, showing you results and explaining why and how he does what he does, you are more likely to believe him.Video adds a level of professionalism, trust, and a personal touch to an otherwise impersonal situation (reading someone’s website). In one study, 57% of consumers say that watching a video makes them more confident in online purchases.You might think videos are too expensive to consider, however, while dropping two to five grand on professionally-shot and edited video production might be out of your budget, you can create FaceBook Live videos and video messages for little or no monetary outlay. In addition to a professionally-produced video, you can also continually release FaceBook live streams of yourself working on a jobsite or giving business tips to your followers. Most cameras have a video capacity, and purchasing a computer camera is also not a huge investment.Likes and shares grow by 20% on live video streams, according to MediaKix.com. Additionally, live videos are watched 3x longer than non-live videos.Giving your followers a glimpse of you at work or a quick look at you in person (not in polished, published form) is great for building trust with you clients. Finally, Google also loves video. For example, if you have a video produced on a certain topic as well as a blog post, Google is going to give preference to the video in organic search rankings. In fact, 70% of the top 100 search listings on Google are video. So with all the positive benefits that viewers and consumers are showing about video, why aren’t more businesses using it? The answer is unfamiliarity. People are afraid to use what they are unfamiliar with. 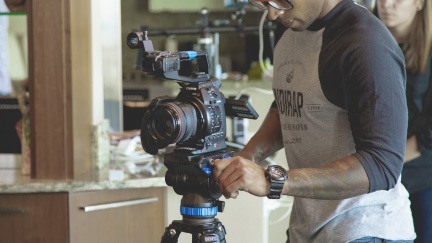 While video is not a new technology, it might be a new online marketing tactic that more business owners need to employ. 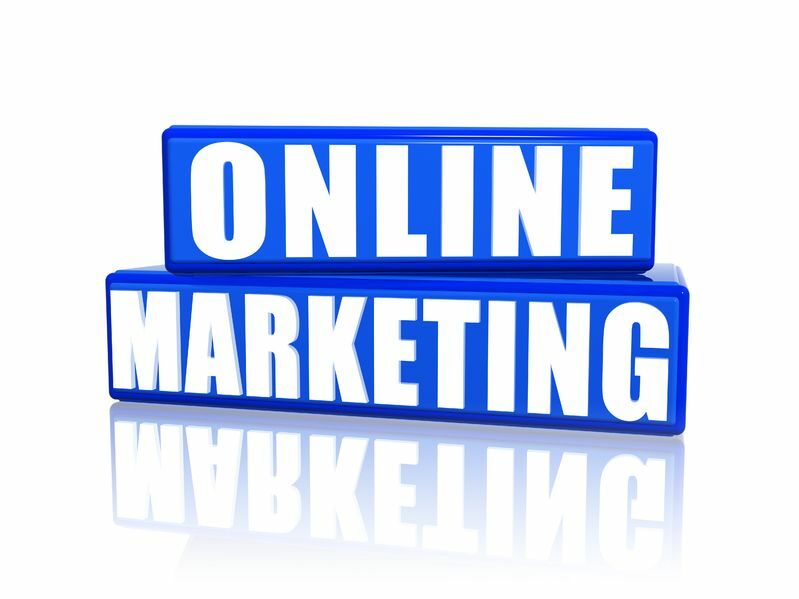 The payoff for online visibility and credibility is worth the effort. 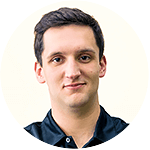 William Skuba is Director of Marketing at Enable Web Design. He is passionate about sales and marketing, and is always looking for more efficient ways to do both.